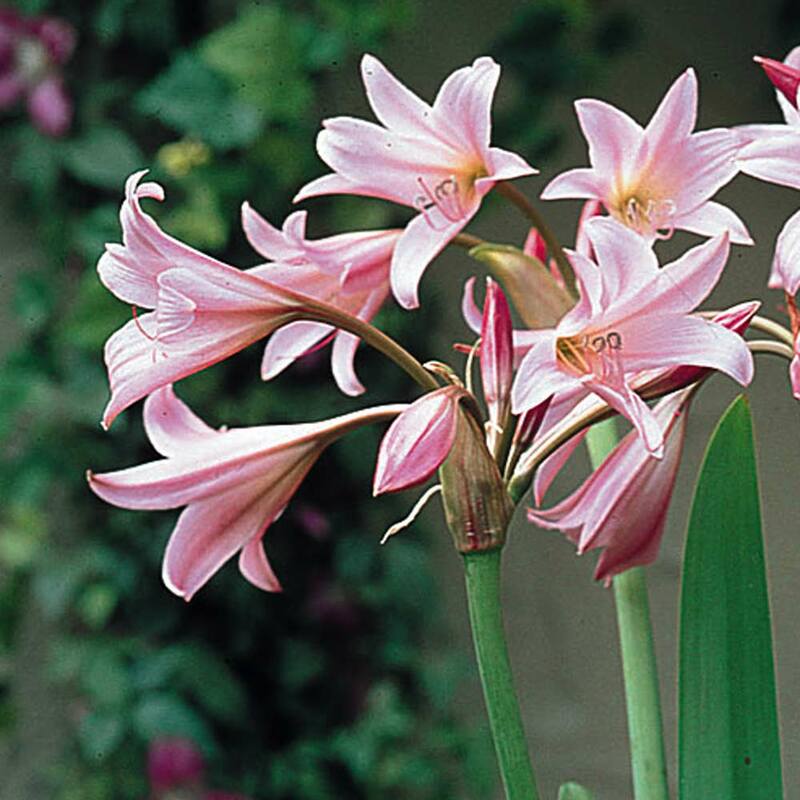 Crinum powelli is often referred to as Swamp Lily, Cape Lily or Elephant Flower. 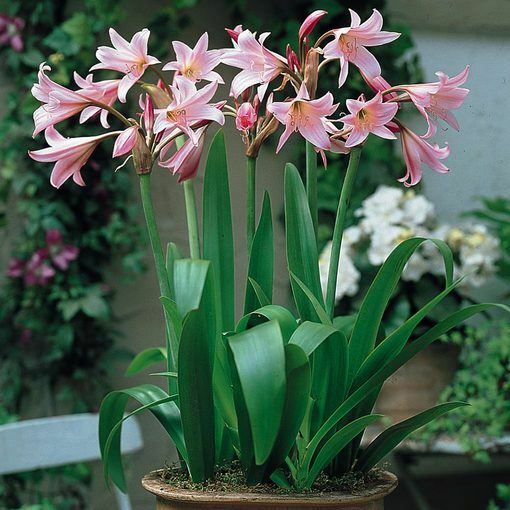 It is an excellent late summer bulb, that will produce strap shaped, lush green leaves. 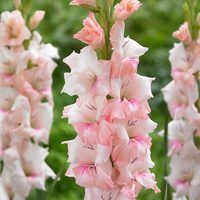 The flowers are large and between 8 to 10 funnel-shaped rose-coloured flowers are produced, giving a wonderful fragrance to your summer garden. 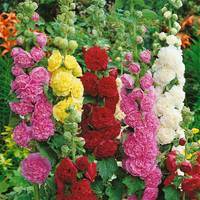 They are semi- evergreen but will die back in extreme frosts. 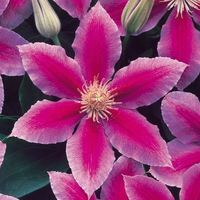 In these conditions it may be worthwhile offering some protection. 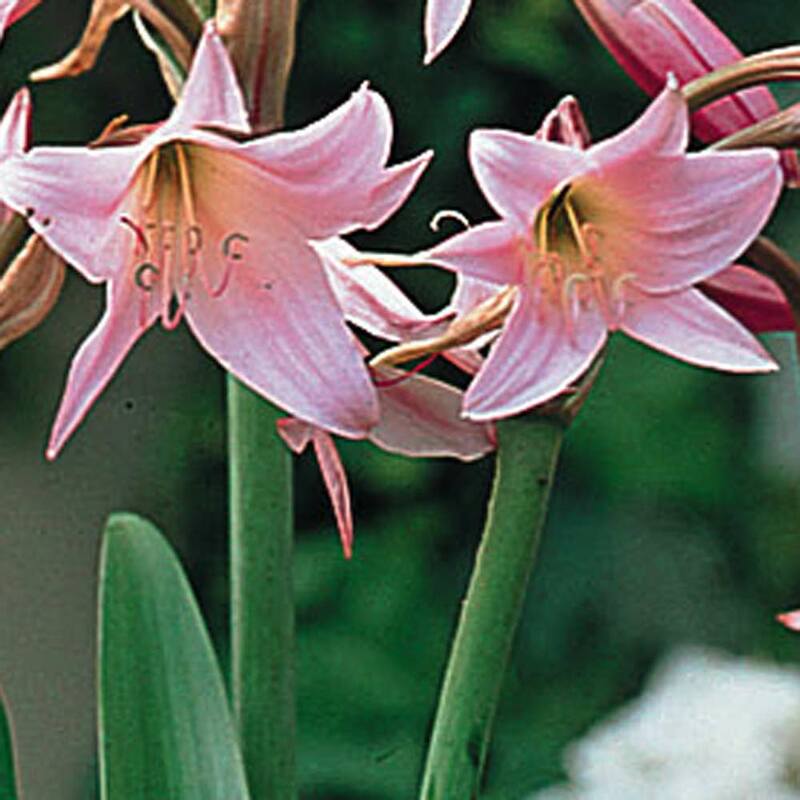 They are ideally planted in garden borders, beds or patio pots. 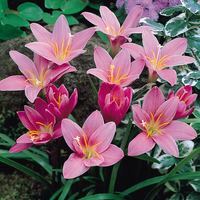 Height is 90-120cm, 20cm+ Bulbs supplied.